High-end fashion meets great sound with the SkullCandy range of audio-devices: headphones earphones, etcetera. Aimed at creating music experiences fo audipphiles across the spectrum, SkullCandy products are custom-made for all types of personalities. Priced at a little less than the average over-the-ear headphone, their S6HEDZ–116 Headphones rangeare on their way to becoming the mid-range equivalent of best over-ear headphones in the market. The Skullcandy S6HEDZ-116 Headphones come as a pair of closed back, circumaural headphones with powerful 50mm drivers that produce a deeper sound with a more neutral bass. Consequently, there is a sonic experience that mirrors those at the popular lounges and bars. Added to that is a wide assortment of colours and designs to fuse the ultimate audio performance with the coolest fashion attitude. The soft leather earcups ensure a snug and comfy fit that make the Skullcandy S6HEDZ-116 Headphones one of the best noise-cancelling headphones in the market. Sound quality might appear unrefined when straight out of the box. With the correct amount of time for burn-in, however, sound delivery is satisfactory for the price it comes at. The Skullcandy S6HEDZ-116 Headphones are around-the-ear headphones with 3.5mm gold-plated plugs. Bit on the larger side, these plastic headphones pack a lot of style in them with an array of flashy styles and colours to choose from. 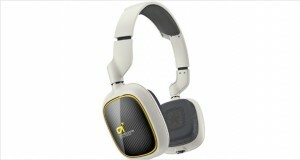 The earcups are made of soft-leather, making them snug and comfortable over the ears. Cable length is fairly long. 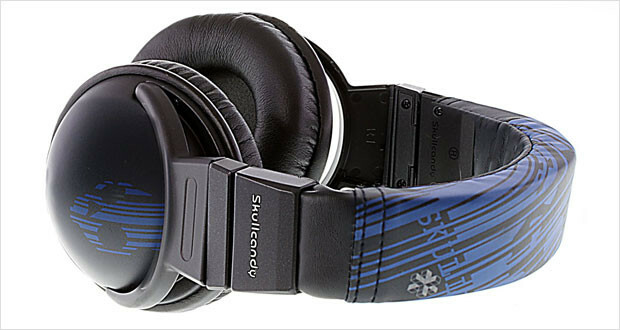 With the patent SkullCandy logo on the sides of the earcups lays their inherent touch for a quirky fashion attitude. Dimensions13 x 4.3 x 8.3"
The stiff cushioning and plastic build does not score on the durability count and hence, fails to entice many users. With the snug and pliable soft-leather earcups, the around the ear headphones could prove comfortable for smaller sized ears. Bass is definitely present without need for aid from EQs. 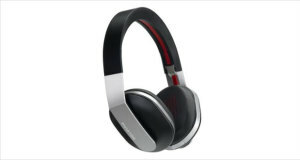 The soft-leather earcups end up leaking some ambient sound unless the user has the right fit for their ears. For the price range, sonic performance is decent with sound clarity across the spectrum. If style be of paramount importance, then the Skullcandy S6HEDZ-116 Headphones hit the bull’s eye. With a decent sound quality, they would’ve made a good buy for the price they came at, had it not been for the durability issues. The cheap plastic makes the product extremely fragile and breakable. 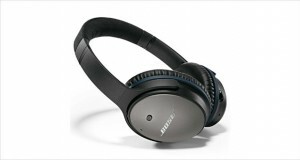 Add to that the small-sized earcups, the lack of flexibility in fit and stiff cushioning on the headband, and the headphones would not find many takers despite their relative oomph and performance. Not recommended for youngsters or those without patience, as the SkullCandy headphones call for delicate care and handling.